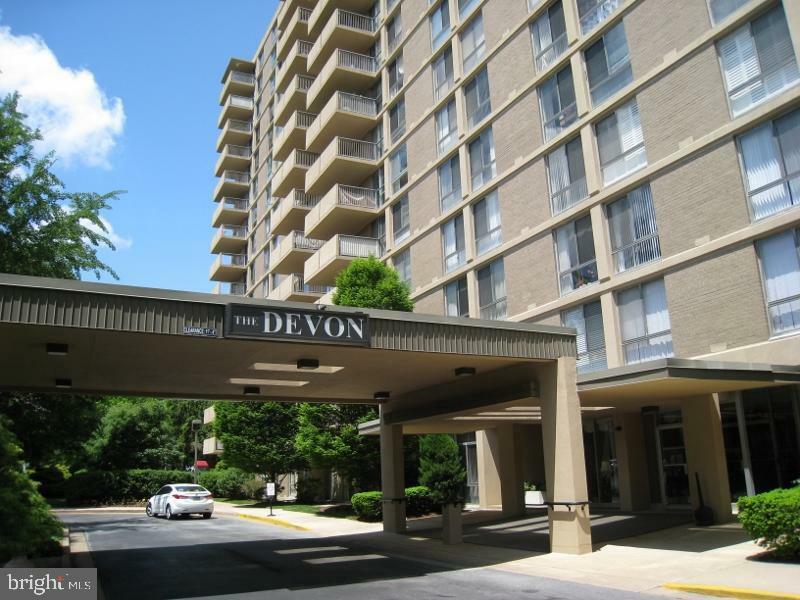 Light & airy, maintenance-free unit in The Devon! Beautiful newer flooring throughout, renovated galley style kitchen, updated baths, and a balcony to enjoy expansive views of the city and Rockford Tower! Monthly fees include all utilities except for phone - even basic cable! Close to everything - dining, spa, Academy of Lifelong Learning, parks... Make this your new home today!